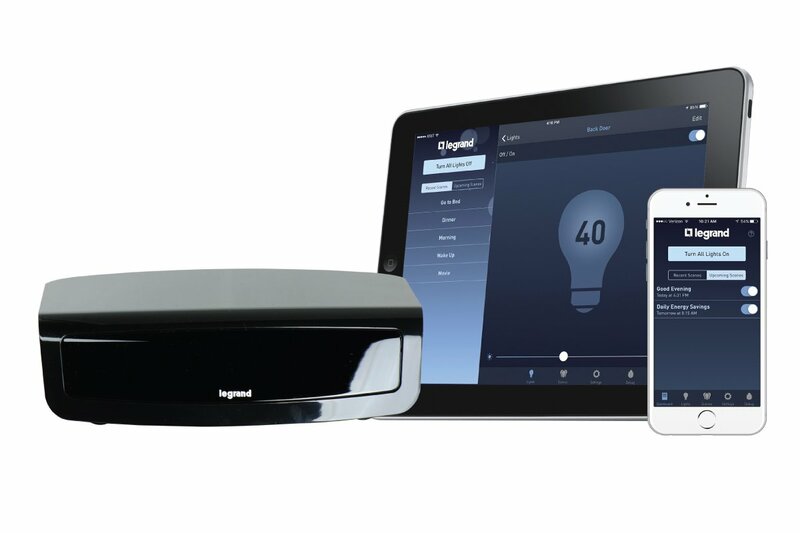 Legrand’s new On-Q radiant® RF lighting control system is a multi-product platform that provides integrators and their customers with first-of-its-kind installation and system expansion flexibility. It is comprised of an array of wall-mounted dimmers & switches, a scene controller and plug in modules for each lighting source. The dimmers employ Legrand’s patented Tru-Universal technology that allows them to be used with all lighting and load types, including LED’s, incandescent, halogen and others. The plug-in modules enable easy system expansion to include new light sources, such as a nightstand lamp.